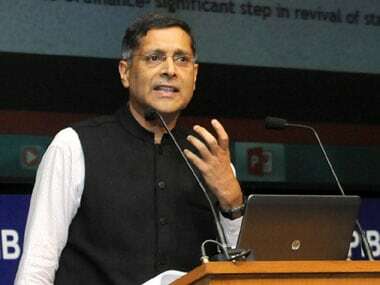 New Delhi: The idea of setting up a state-owned asset reconstruction company (ARC) or bad bank to deal with mounting NPAs is gaining traction and it needs to be created quickly, Chief Economic Adviser Arvind Subramanian said today. 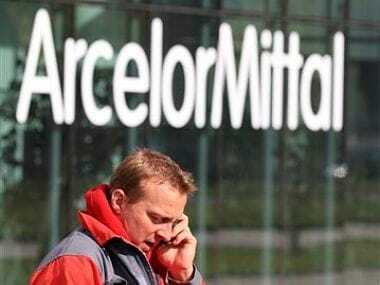 For larger stressed assets of power companies, loans need to be bought by the government owned asset management company, he had suggested. Making a case for ARC, Subramanian said, "You were already on the hooks (with bad loans) so not that bad bank is going to cost you more. Second, is RBI has already tried so many things including private ARCs, where is the solution." Various proposals are being brought to forefront, he said, adding, "there is a need to get that (bad bank) thing quickly". Terming mounting Non Performing Assets as a challenge to the economy, he said "there is no one thing that you can do immediately. It's a very complicated problem. Its not something on which you can just throw money at. I think we just need to work steadily towards...there is very much urgency." The government is looking at it very closely, he said, adding, "I think the more you delay the problem the more private investment will remain weak. That's I think the big cost we face now. And of course the losses to the government keep mounting. Because you delay, the value of the asset declines and the amount of debt goes up." He also said finding resources for NPA resolution is not an issue but requires political cover to write down debt. "My view is that finding the resources finally, will be less of a problem than doing the other things like politics, the writing down of debt and all that. So finding those resources, I don't think, is really an issue. I don't think it's the stumbling obstacle to solving that," he said. "Banks have to write off these debts. Which middle level manager has the gumption or the courage in this environment to do that? Decision on that are profoundly political," he wondered. 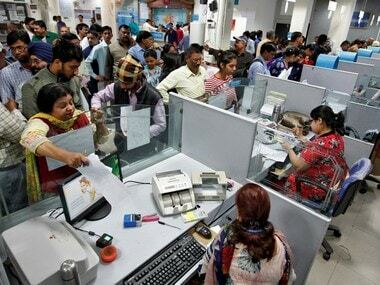 As on September 30, 2016 gross NPAs of public sector banks rose to Rs 6.3 lakh crore as against Rs 5.5 lakh crore at the end of the June quarter. 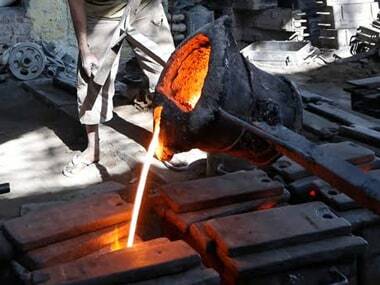 This works out to an increase of Rs 79,977 crore on quarter on quarter basis. Stressing that government has accorded highest priority to NPA resolution, Subramanian said: "There is a sense that it's costing us a lot. Private investment growth has been negative. So we need to bring that back to some healthy level that was before all this happened." amortisations to give firms more time to repay. 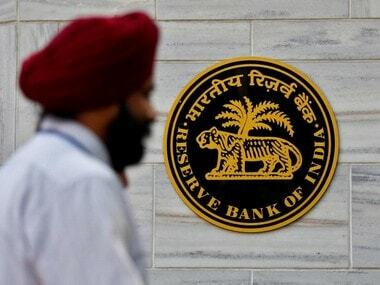 But as it became apparent that the financial position of the stressed firms was deteriorating, the RBI deployed mechanisms to deal with solvency issues, as well. Slamming rating agencies for not upgrading India's sovereign rating, he said government does whatever is in the best interest of the country and not exclusively from rating perspective. "Governments have to act based on their assessment of what is good policy, best policy for them. Government cannot based their policies exclusively on what rating agencies are going to say. This is kind of things that have got many countries into trouble," he said. "I think we have to assess what is best for us. I am not saying we should ignore them. They are one small and modest piece in the puzzle," he added.